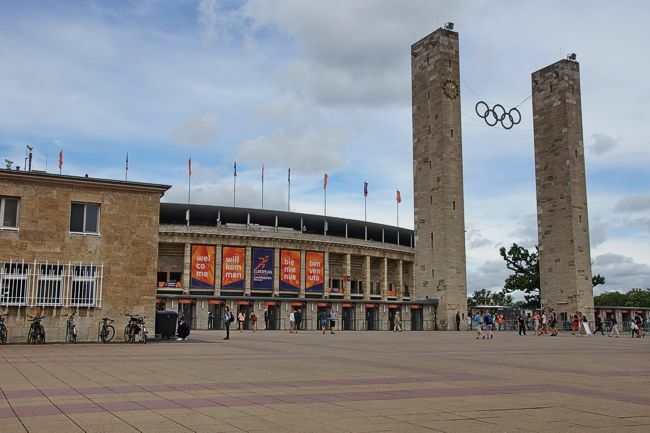 The Olympia stadion was constructed for the olympics in 1936. In March 1945 thousands of members of the Hitlerjugend died here in an attempt to stop the Russian tanks. 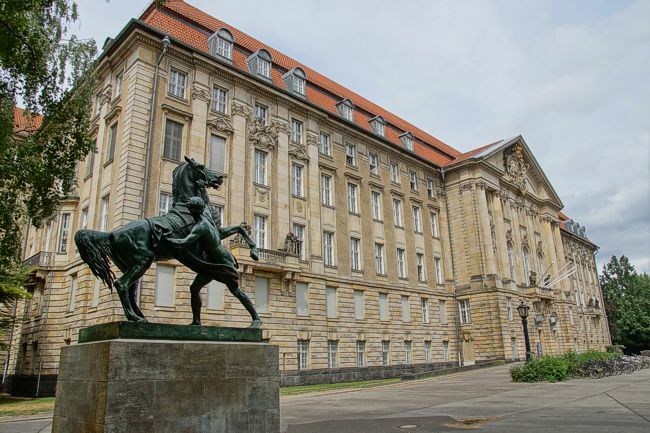 One of the buildings around the von Kleist Park houses this highest court of the state of Berlin. 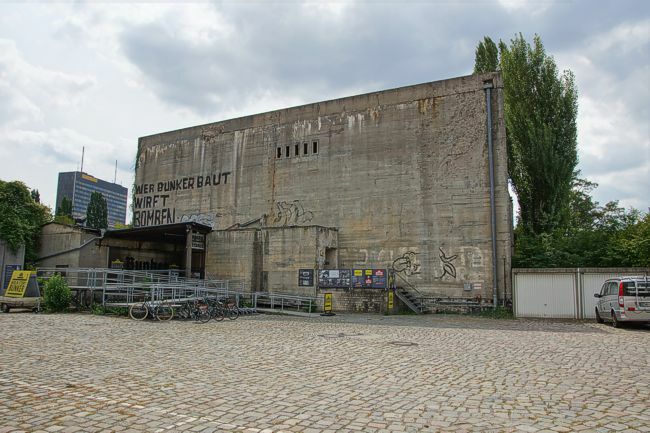 The airraid shelter in the von Kleist Park. 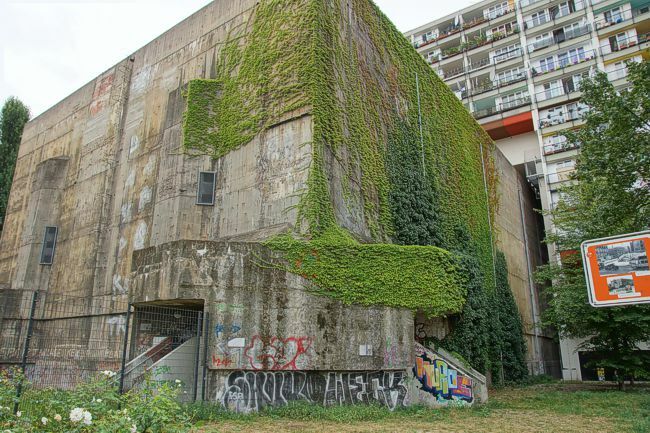 During the cold war it was used to store NATO supplies. And a second one in the Schönebergerstrasse. The museum can be visited. 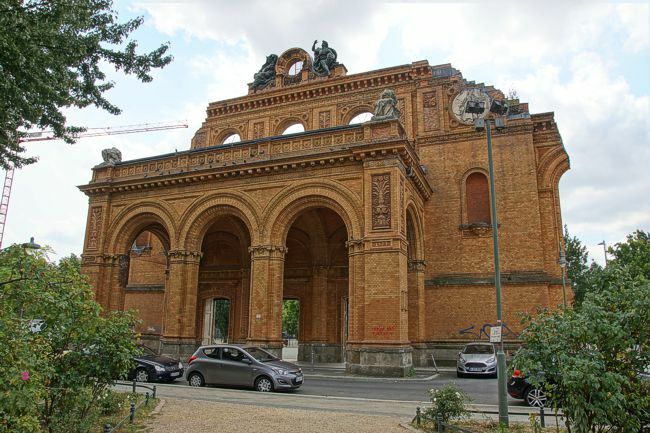 The remains of the old Anhalter station from 1880. 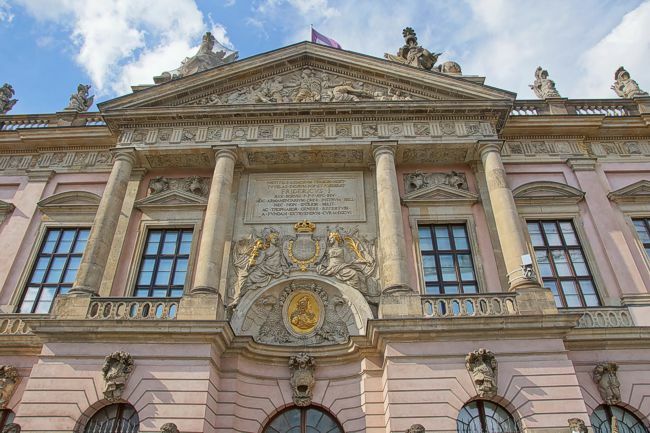 It was heavily bombed in 1945. Parts were demolished in 1959. The remnants are restored in 2005. 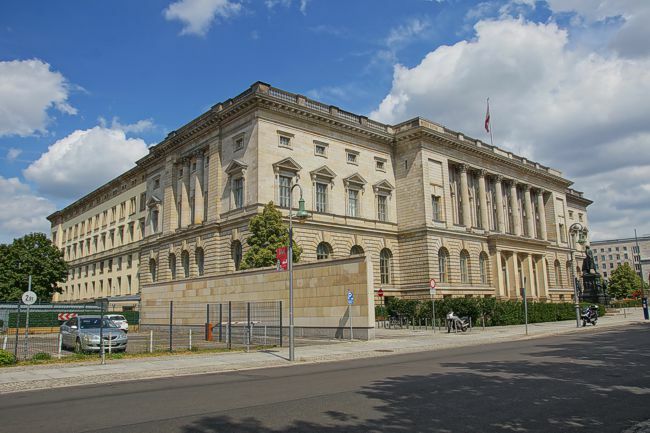 The house for the delegates of Berlin. 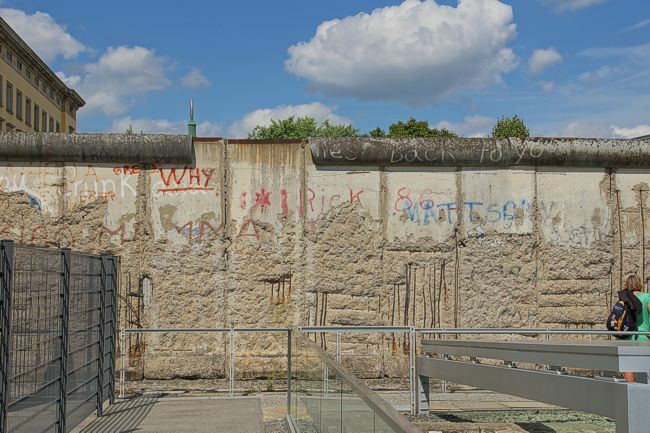 A piece of the Berlin Wall is a tourist attraction now. 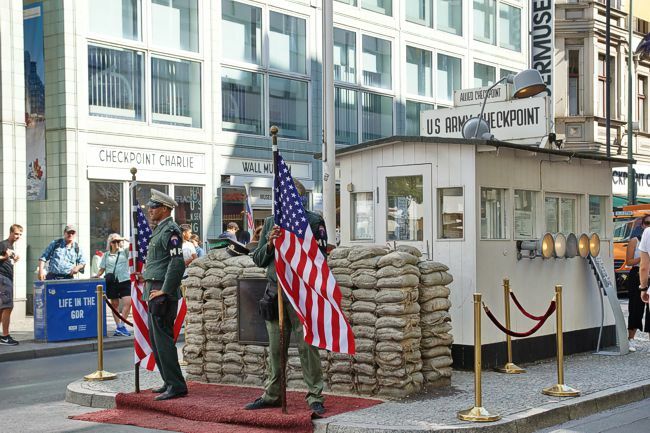 The famous Checkpoint Charlie, decor for many movies. 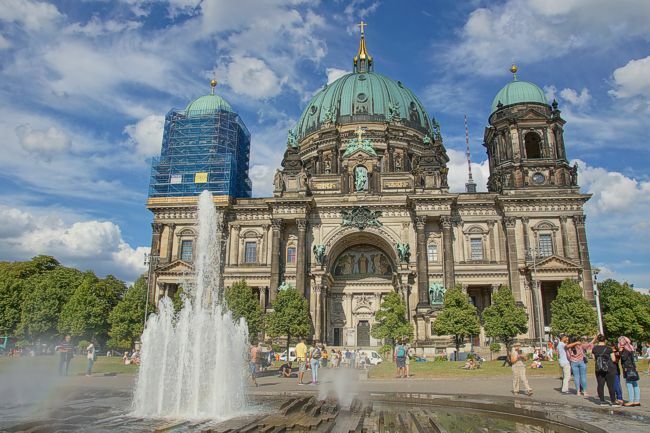 Deutscher Dom, the German cathedral, built in 1708. 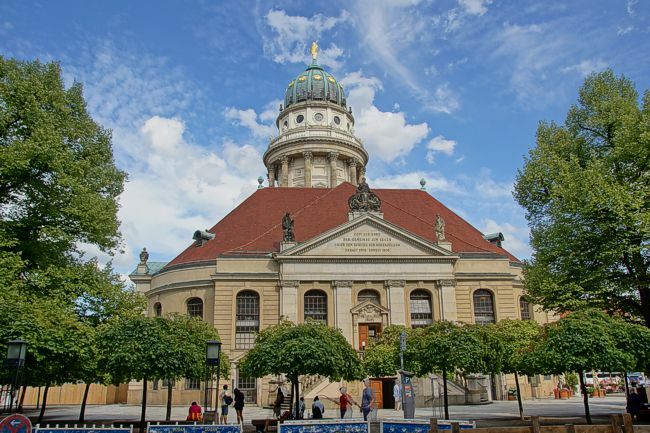 This French cathedral dates from 1705. 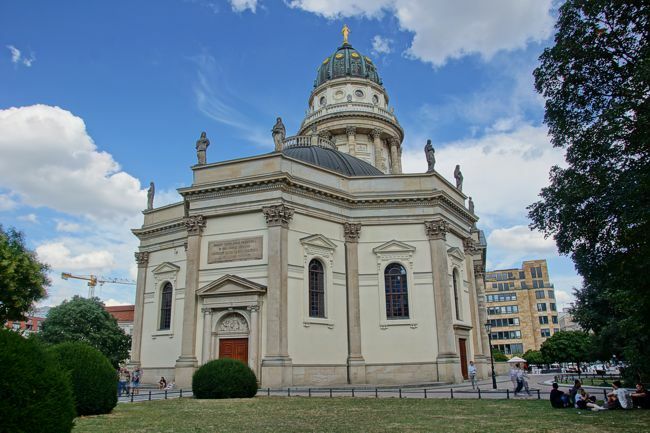 It was used by the French huguenots after they fled to Berlin. 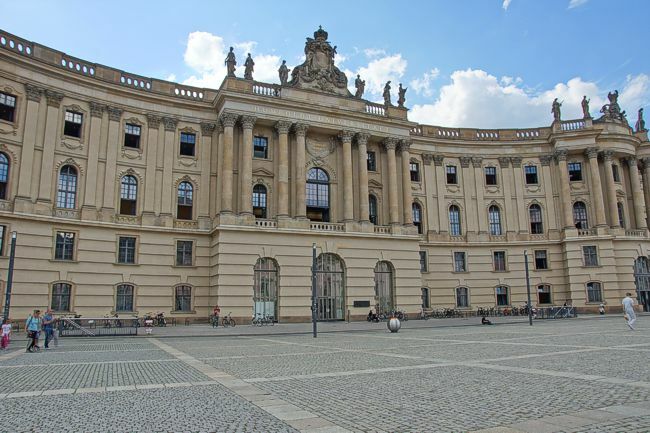 The library of the Humboldt university for rights. 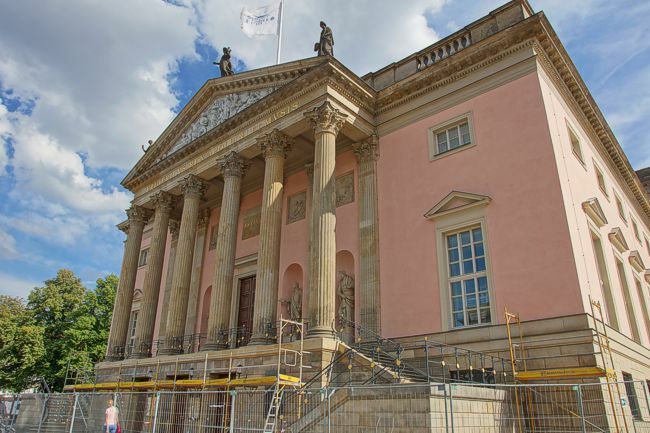 The national opera building lies along the allee Unten den Linden. 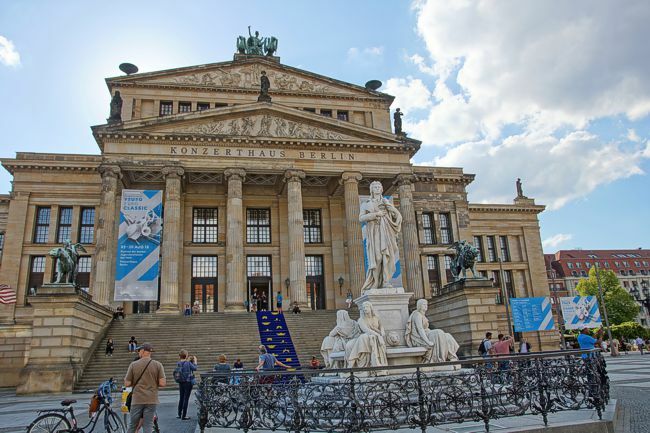 The concert hall of Berlin. 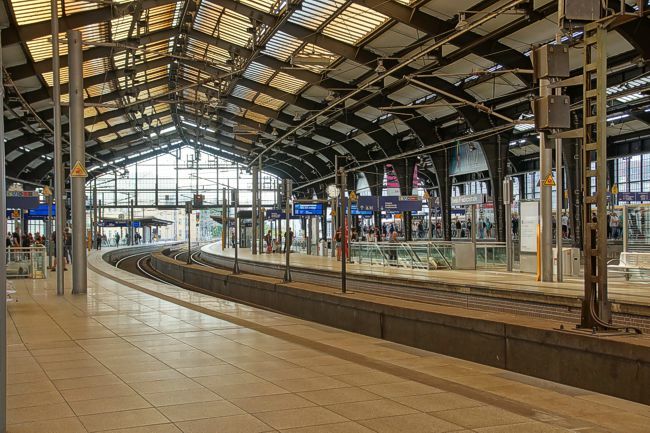 The old station Berlin Friedrichstrasse.